One of the best films of the 1980’s and certainly one of Schwarzenegger’s finest roles, “Predator“ is a film I’ve seen more times than I care to remember. Directed by John McTiernan, who would go on to helm “Die Hard” the following year (arguably the greatest action movie ever made), the film is an excellent mix of gung-ho action and sci-fi horror with a truly iconic monster (designed by Stan Winston). 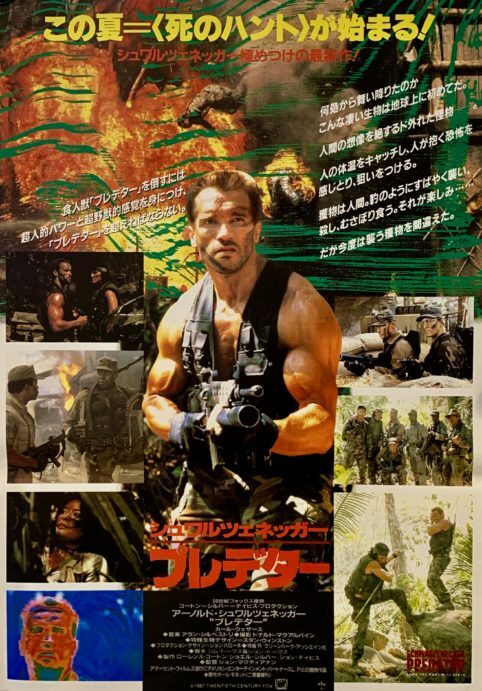 The rare and original Japanese B2 film poster offered here is the ‘Cast’ style from first year of release 1987 with ‘Dutch’ (Schwarzenegger) prominent and a photo montage of the other leading actors in a design that is unique to Japan. Considered a classic by Arnie’s legion of fans & collectors of the action / sci fi genre it is incredibly scarce in this format. 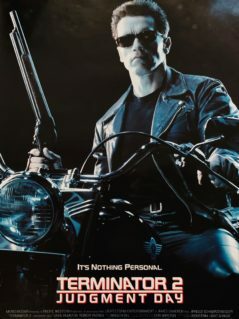 Originally rolled (as issued) this beautiful unrestored example displays and presents to excellent effect…Sought after and extremely hard to find in this high grade condition it represents a fine piece of very collectable Arnold Schwarzenegger sci-fi movie memorabilia. Trivia: The mandibles of the Predator were the idea of James Cameron. The action is fast, furious and merciless. The commandos are killed off one by one, leaving Arnold Schwarzenegger, Carl Weathers and the surviving members extremely terrified and on the verge of breaking down. Note the heated arguments that some of the commandos get into with each other. There is very animated and fiery action in the beginning (assault on the terrorist camp) but as we are introduced to the true terror of the jungle (or should I say, outer space), the action takes a turn for the more insane…Arnie running away armed only with a knife and trembling in fear, almost drowning in a waterfall and thereafter, continually pursued by the Predator). All this followed by a half hour long jungle battle mano a mano with spears, rocks and fists and hall deafening yells by both warriors. Very, very fierce and macho stuff I assure you all. I shall not go into the other intricacies of the film and will leave it to the curiosity of potential/virgin viewers to find out for themselves. 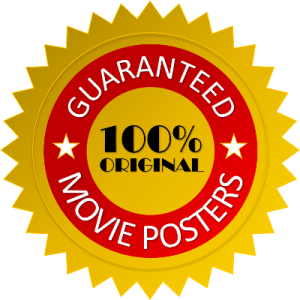 “Predator“ is essentially one of the few action movies that truly lives up to its name and delivers the thrills and spills in no small amount and at breakneck speed…For true connoisseurs of hard action.